Custom Service: Huadong Cable Group provide custom silver Teflon wire service, you just need leave your message. We will reply you within 12 hours. 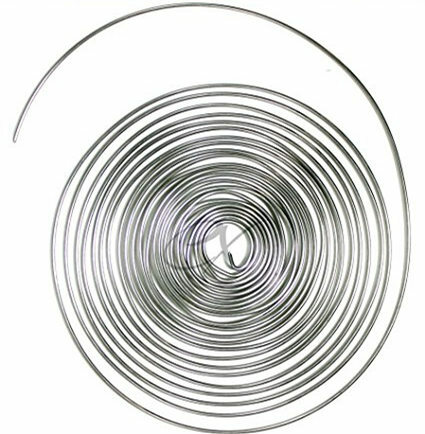 Where to buy silver Teflon wire? What is silver plated Teflon wire? 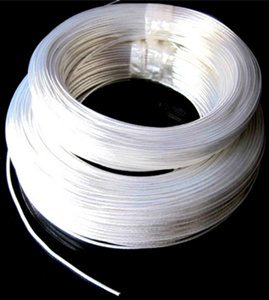 Teflon silver plated copper wire is a kind of high temperature wire. In the high temperature environment of -80℃ to 250℃, the silver plated hook up wire can work normally. Silver Teflon cable can be adapted to high temperature environments. Therefore, silver Teflon wire has many applications in many environments with high temperature requirements. If you need silver plated Teflon wire too, please contact us in time. We will reply you as soon as possible. What are the features of Teflon insulated silver wire? Silver Teflon wire is suitable for many electrical appliances. Because silver plated Teflon wire not only has good heat resistance, but also good wear resistance and corrosion resistance. In addition, Teflon insulated silver wire also has excellent performance in moisture resistance and slidability. Leave your message now and get your silver Teflon wire quotation. What are the applications of silver hook up wire? In terms of household appliances industry, Teflon coated silver wire is suitable for internal wiring of air conditioners, rice cookers. And microwave ovens, electronic sterilizers, lighting fixtures, electric heaters, electric ovens, electronic thermos, etc. Huadong is a professional silver Teflon wire manufacturer in China. 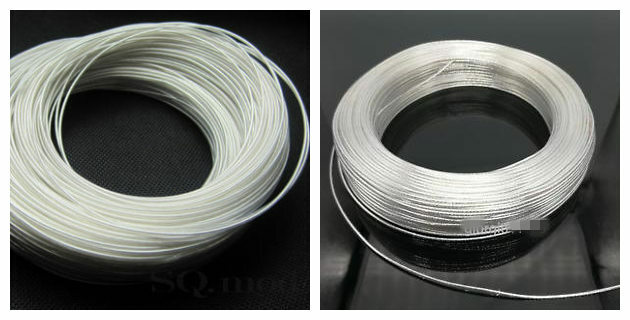 We provide silver plated Teflon wire wholesale sales. If you have a big program that need to use a lot of Teflon insulated silver wire, Huadong will be your ideal choice. At the same time, if you are silver hook-up wire retailer, welcome to cooperation with us. I’m looking forward to our cooperation about silver hook up wire. Where to buy quality and cheap Teflon insulated silver wire? After years of technological research and industrial integration, our company has reached the leading level in high temperature wire and Teflon coated silver wire products. Huadong provide a range of standards silver plated Teflon wire. For example, 24 AWG silver Teflon wire, 16 AWG silver Teflon cable and so on. In order to meet your requirements, our skillful workers have also been committed to developing new Teflon insulated silver wire. Therefore, we can provide comprehensive silver plated hook up wire solutions for you. Product Process: Our silver Teflon wire cable use the high quality nickel/silver/tinned plated copper conductor material and Teflon (PTFE/PFA/FEP/ETFE) insulation material. Every production process has been strictly checked by our professional technical engineers. Package & Delivery: Huadong silver plated Teflon wire packaging by roll or wooden drum or according to client’s requirement and deliver on time definitely. Customer Case: Our Teflon insulated silver wire products have been exported to more than 30 countries, such as: Russian, America, Yemen, South America, North America, Middle East, Africa, Asia, Oceania countries, etc.